This pair of duck boots, in the photo above, has lasted me three years! That’s three years of falls/winters of walking my dogs every day no matter the temperature or how much snow is on the ground. Besides a coat, my L.L. Bean duck boots are the one thing I cannot live without once October rolls around. They’re so comfy! I wear them in the rain, slush, and mountains of snow. 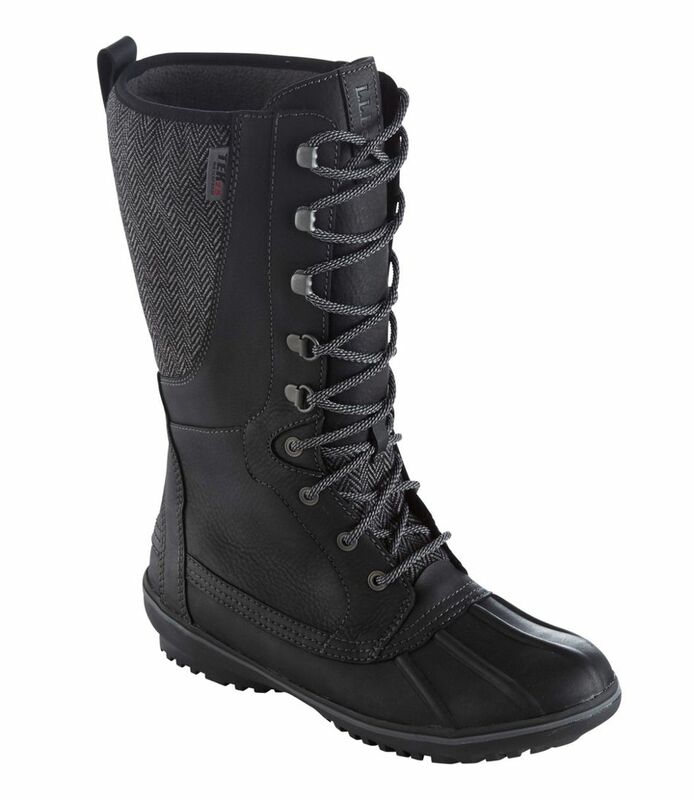 I never worry about slipping when it’s slick out because they have great traction and plenty of support. And my feet always stay dry and warm. They’re seriously the best! They’re made right here in the USA too. The boots were born out of necessity in Maine 1911. L.L. Bean’s founder, Leon Leonwood Bean, went on a hunting trip, and when he came back, his feet were cold and damp. He solved his problem by combining leather uppers with rubber bottoms, creating a waterproof, no-slip boot that forever changed footwear. 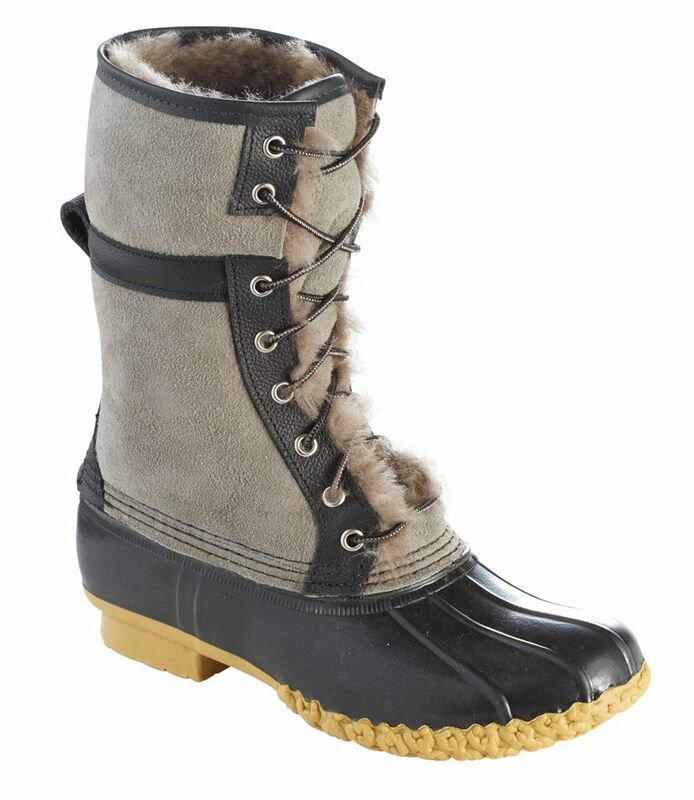 Along with being American made, I also love the boot’s neutral color palette because they go with almost any outfit. Switching out the original laces for ones with color or patterns is an easy way to personalize the classic boots. 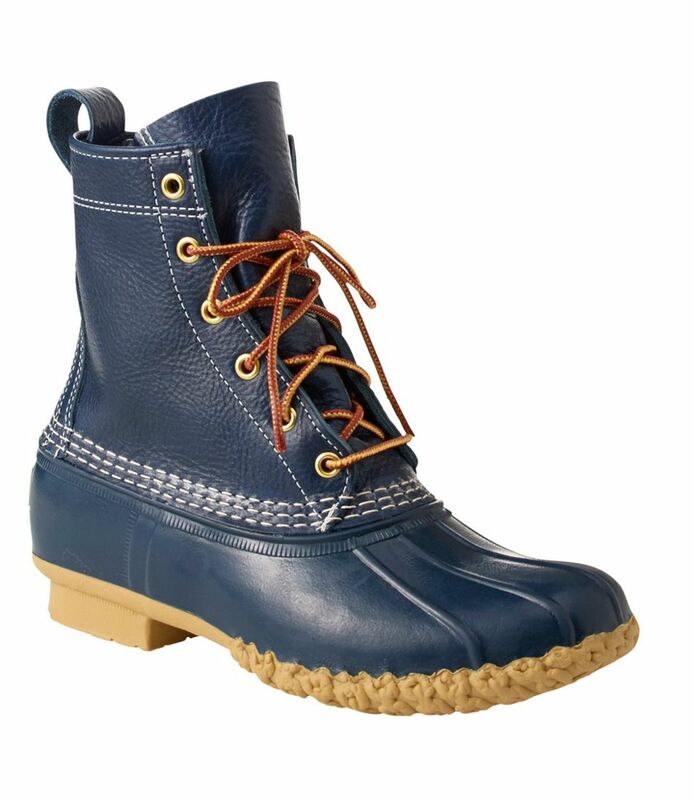 Below are a few of my favorite styles including the original duck boot, which I own. All the boot photos are shoppable with a click. 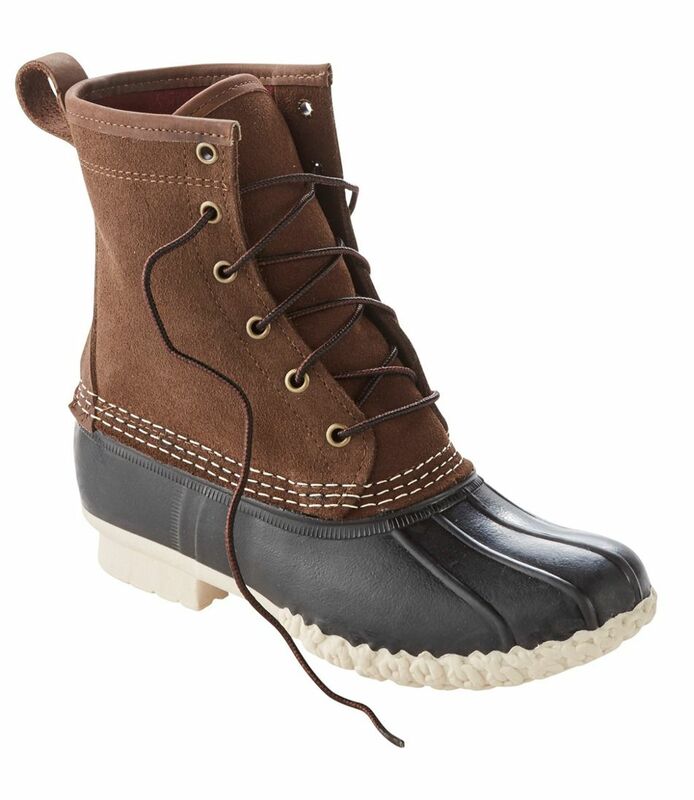 Will you be adding duck boots to your winter must-haves this season? Leave me a comment below telling me one thing that you can’t live without in the winter.